What do you look for in a good mobile game? Most people would say fun, and some would possibly say a bit of a challenge. No-one would say an experience so frustrating that you’ll feel like banging your head against the nearest hard surface before launching your phone into the nearest body of water. And yet, the App Stores are full of them! Here are 6 games which pose a serious risk to the safety of your beloved phone. 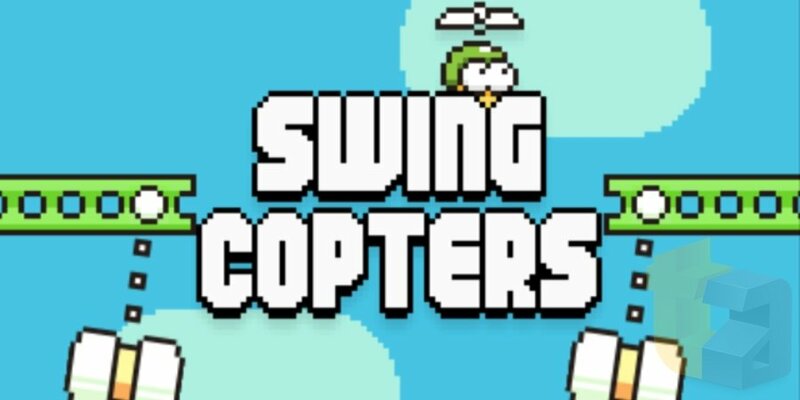 Swing Copters is made by the same man who brought us Flappy Bird, which should tell you everything you need to know. This game is hard! You control a small man wearing a helicopter hat, helping him fly through small openings. Unfortunately, each of these small openings is surrounding by giant swinging hammers designed solely to ruin your day. Oh, and your helicopter hat hurtles you around the screen with all the pace of Usain Bolt riding a Cheetah. If you score more than 10 points, you deserve some kind of medal. 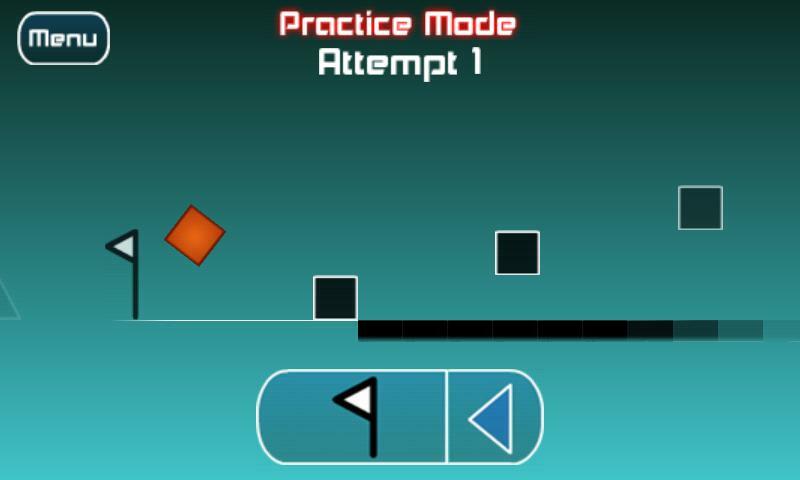 Who’d have thought something called The Impossible Game would be difficult? TIG is deceptively simple: you have to guide a red square to the end of a level, avoiding spikes and other traps along the way. Unfortunately, this is much easier said than done and your initial excitement will eventually give way to red-eyed anger. It’s alright, we’ve all been there. The next time you go running, try thinking about the exact movements your legs are making. Weird, isn’t it? Now imagine you had to do that all the time just to run a yard. 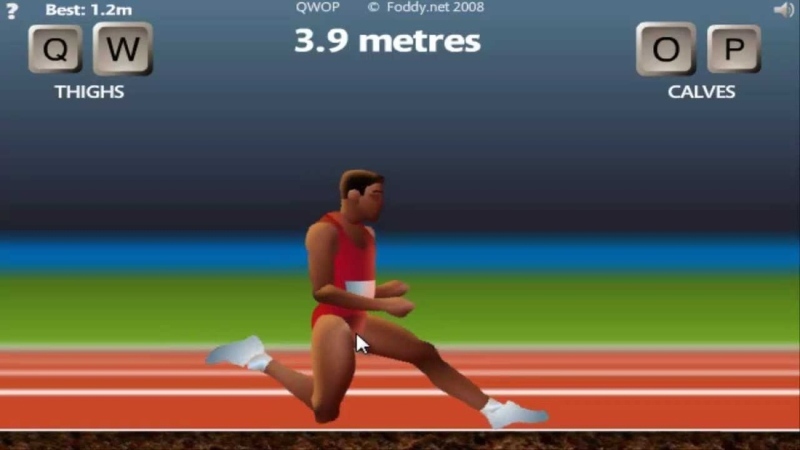 That’s exactly what QWOP makes you do; you have four buttons to control your runner’s leg movements, and your only goal is to reach the finish line. Like The Impossible Game, Hardest Game Ever 2 wears its difficulty as a badge of honour (and a honking great warning sign as well). The game sees you take on over 50 minigames, which range from slapping someone precisely 37 times (no more, no less) to keeping a sleepy boy’s head upright. Quick reactions are a must if you don’t want to end up stamping on your phone in anger. 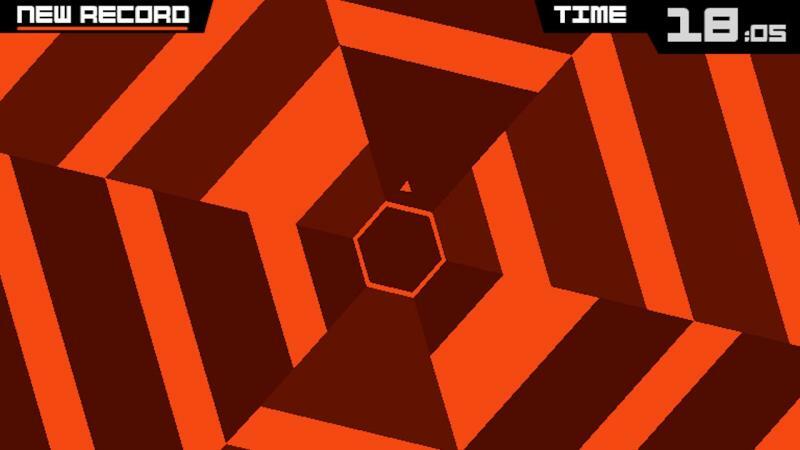 Your first thought when playing Super Hexagon will be ‘ooh, this is pretty. Your second thought will be ‘what do I do now?’. Super Hexagon dumps you (or a little triangle version of you) in a hexagon-shaped maze that’s constantly changing. Your mission is to get out, but not before suffering from hundreds of horrible, frustrating deaths. Ever dreamed of controlling a city’s traffic light network? Now’s your chance! 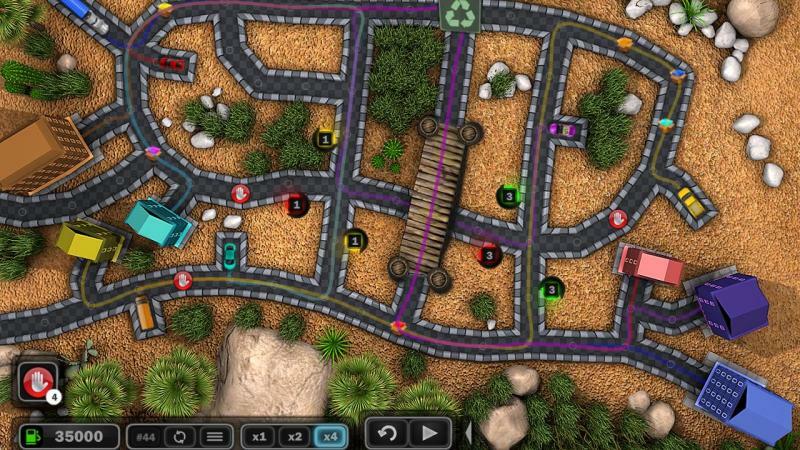 Traffic Wonder places you in control of traffic networks across the globe (the levels are based on real maps), with your only objective to avoid collisions and help drivers get to their destination without using too much fuel. As it turns out, this is ridiculously hard – we have a new-found respect for the good men and women of the Highways Agency. If you’ve finally taken too much mobile game punishment, why not sell your smartphone with musicMagpie?